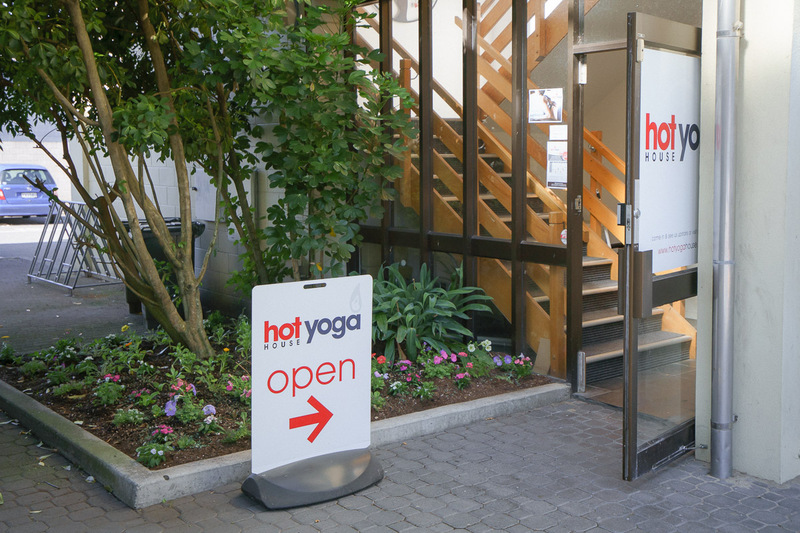 Hot Yoga House is Hamilton's premier hot yoga studio, centrally located at Level 1, 139 London Street. With over 20 classes, 3 styles of yoga and Inferno Hot Pilates there is something for everyone! We believe everyone can benefit from a regular yoga practice, and all of our qualified teachers are dedicated to supporting you on your yoga journey.